Have these plumbing issues? Call a professional! Has your usually wonderful, high pressure shower has felt like something more similar to a light sprinkle lately? Your pipes could be at fault. Obstructions like dirt, or even rust, could be slowing the water flow and causing the overall water pressure to feel light. Don’t sacrifice your normally waterfall-esque water pressure! Call a plumber! 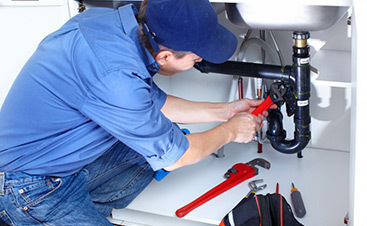 Licensed plumbers have the experience to inspect and assess whatever may be causing your slow water pressure. More often than not, the interrupted flow could be linked to something more serious and could cost you tons in time, money, and stress if left unchecked. Perhaps back in the day good old dad would fix up the leaky pipes with some duct tape. But, if you haven’t guessed by now, cheap fixes in the short run could cost you thousands in the long run. 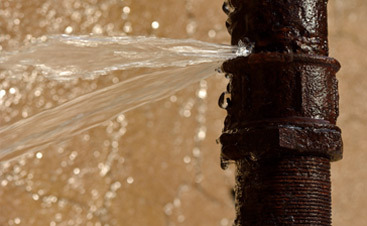 Leaky pipes need to be fixed correctly upon being found to ensure home safety and plumbing efficiency. The water leaking from the pipes could cause significant damage to your buildings upholstery. And, if left unchecked, could lead to ceilings and floors falling through after enough water degradation. Safety hazard? Absolutely. Avoidable? Absolutely. Just call your plumber and they’ll come in and assess what needs to be fixed! The weather down here in Austin rarely dips below freezing, but that just makes frozen pipes just that much more of a hazard. The materials used to make pipes expand and contract as the temperature fluctuates. Under extreme conditions, such as freezing, your pipes could crack under pressure…literally. Like we mentioned, Austin isn’t too friendly to excessively cold weather and pipes that aren’t accustomed to the effects of below freezing weather could crack and wear. Additionally, Austin homeowners likely aren’t as experienced in the steps to take to care for a frozen pipe or valve which could lead to a burst pipe. In the event of frozen pipes, or worse, a burst pipe, call your local plumbers here at Mojica Plumbing & Drain Cleaning to assess the damage. So you’ve tried to fish out the sink clog with a coat hanger and, to no avail, the water still just won’t drain. If you’re thinking about using liquid drain cleaner… stop! If you haven’t already read our post on why drain cleaners are a terrible option, then maybe take a quick look. Once you’re convinced, give us a call! The licensed plumbers at Mojica Plumbing & Drain Cleaning are capable of checking what’s going on in your drains and pipes with video inspection technology. This keeps diagnosing problems simple and cost effective. Once we find out what’s impeding the flow of water down the drains, we can make fixes that won’t send you to the hospital. 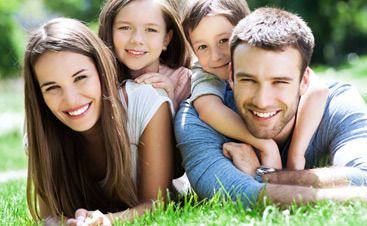 Additionally, our plumbing company recommends applying Bio-Clean to your pipes to help prevent future clogs! If you’re having issues getting the water to turn warm, and you weren’t late on your utilities, then the issue could probably be connected to your water heater. Tankless water heaters, gas water heaters, and electric heaters all have different components so fixes are never universal. Googling “how to fix my water heater” will only get you so far and it’s more likely to leaving you with even worse damage than before your sad attempt to fix it yourself. Water heaters aren’t something to mess with! 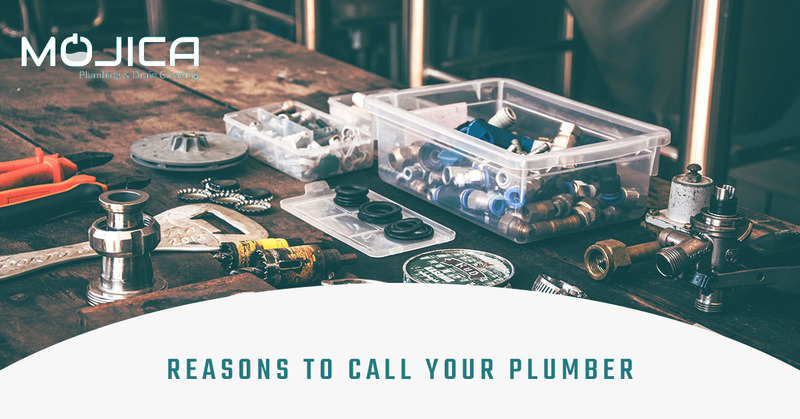 Call a professional plumber, trust us, it’s worth it.